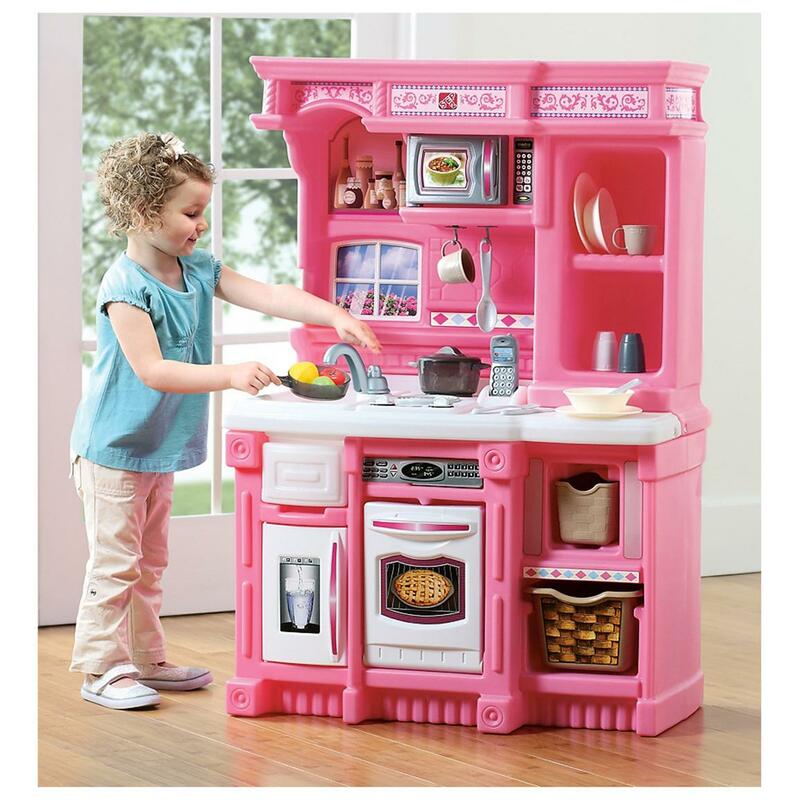 Step 2® Simmer & Serve Kitchen Playset brings big pretend - cooking fun for your little one! SAVE BIG ! Big fun is served! Simmer & Serve Playset by Step 2® gives kids a detailed, realistic and SAFE kitchen of their very own! 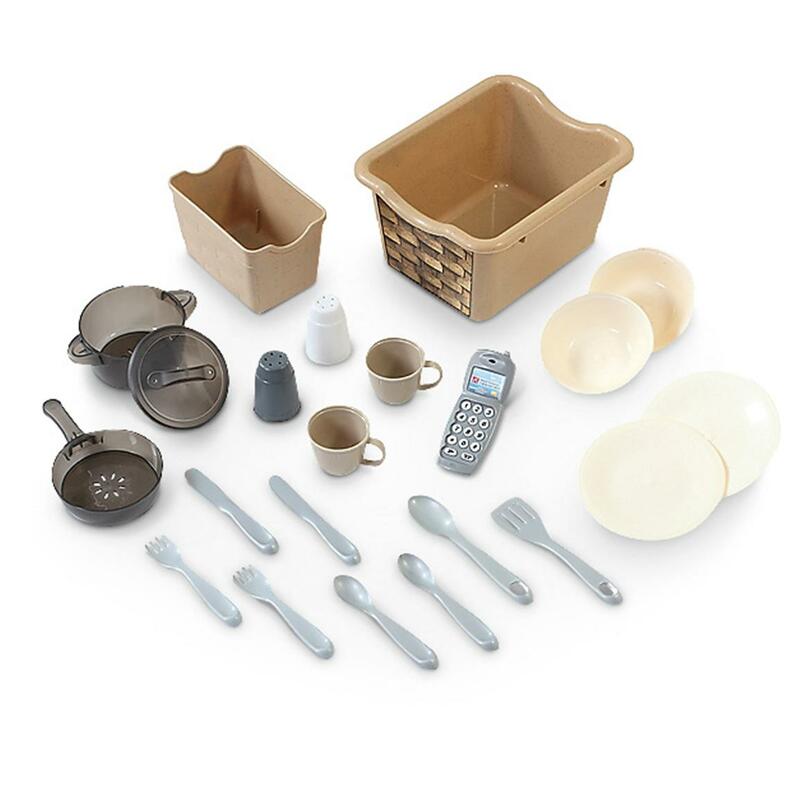 It's all here: play-safe, no-heat burners, pretend pots, pans, plates and utensils, plus storage cubbies and pull-out drawers to keep it all organized. There's even a sink for cleanup and realistic boiling and frying sounds built right in to the safe cooktop! Save BIG! Approx. 42 1/ 4 x 28 3/ 4 x 15", 36 lbs., 8 ozs. Not for children under 6 yrs.